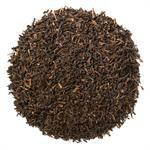 Decaffeinated English Breakfast (Loose Leaf) offers a base of robust decaffeinated black tea. 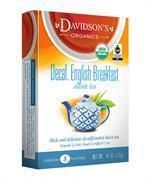 Davidson's Decaffeinated English Breakfast (Loose Leaf) is a full-bodied black tea brew with a malty finish, as rich as its caffeinated counterpart. 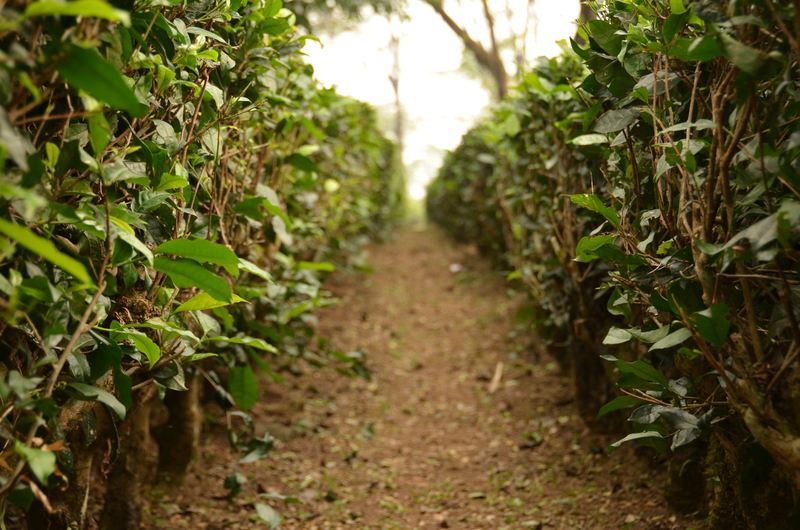 Davidson's decaffeinated teas go through a natural CO2 extraction process, also called effervescence. 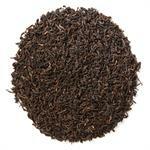 This process maintains tea flavor and antioxidant levels. 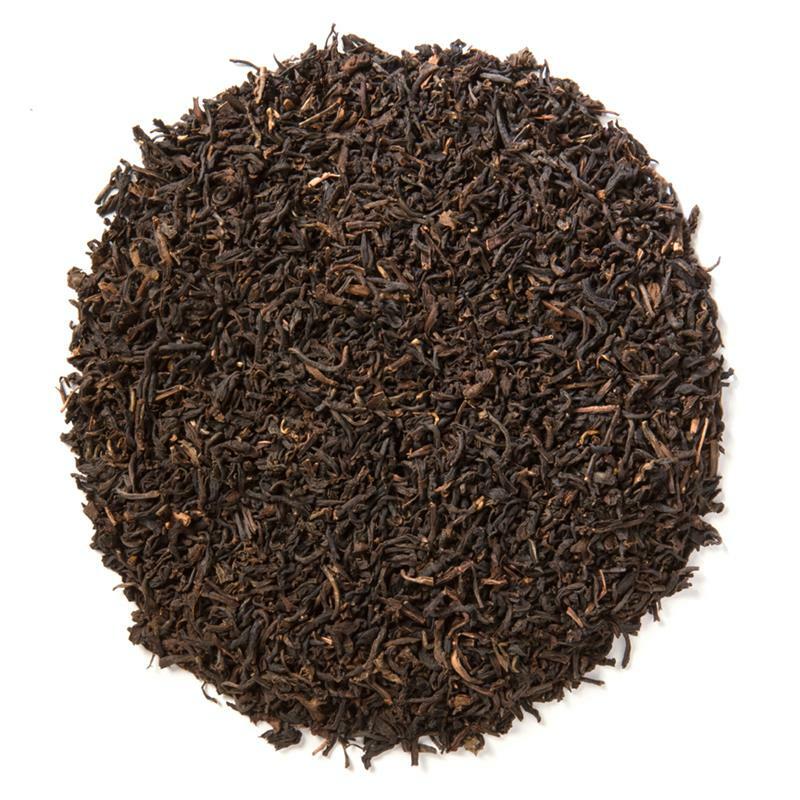 Davidson's organic decaffeinated teas are sourced from the Putharjhora Tea Garden in Darjeeling, India. It is suspected that English Breakfast may have gotten its name in America, not England. 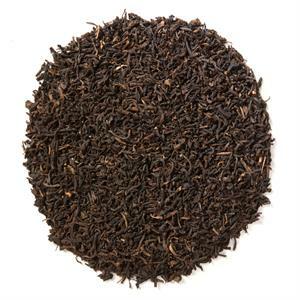 The blend is so named because of the rich blend's complement to a typical, hearty English-style breakfast.